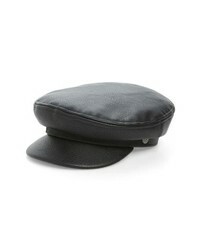 Eric Javits Carnaby Packable Baker Boy Cap $375 Free US shipping AND returns! 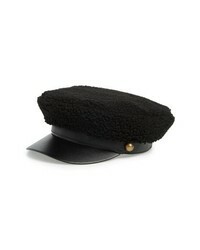 Eric Javits Capitan Squishee Cap $150 Free US shipping AND returns! 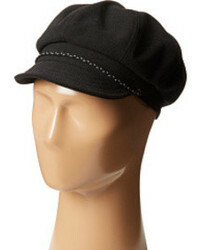 Lack of Color Velve Cap $89 Free US shipping AND returns! 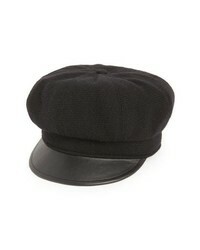 Brixton Albany Corduroy Fisherman Cap $44 Free US shipping AND returns! 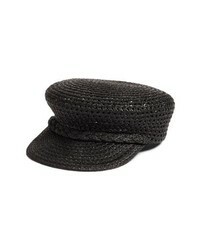 Sole Society Fisherman Cap $39 Free US shipping AND returns! 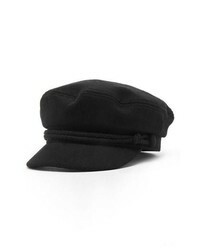 Brixton Fiddler Fisherman Cap $42 Free US shipping AND returns! 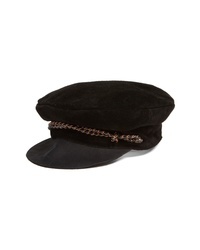 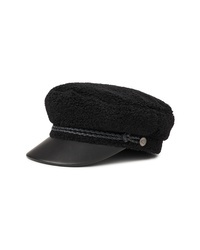 Frye Bryce Wool Felt Newsboy Cap $98 Free US shipping AND returns! 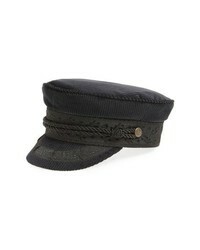 Brixton Albany Corduroy Fisherman Cap $39 $44 Free US shipping AND returns! 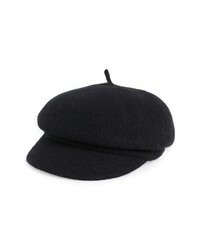 Helen Kaminski Texture Wool Baker Boy Cap $140 Free US shipping AND returns! 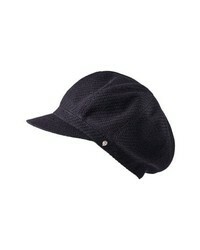 Brixton Ashland Cap $44 Free US shipping AND returns! 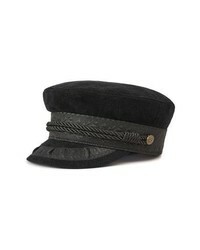 Brixton Kayla Cap $88 Free US shipping AND returns! 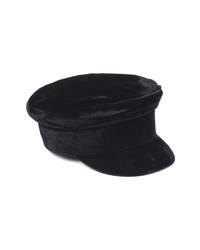 Trouve Fleece Cabbie Cap $29 Free US shipping AND returns!